The District of San Francisco New Orleans (SFNO) has announced that Andrew Wozniak has been accepted to Postulancy of the Brothers of the Christian Schools. Formal acceptance took place on January 14, 2019 in a ceremony held at the Sacred Heart Cathedral Community in San Francisco, California. Originally from Illinois, Andrew is a 2015 graduate of Saint Mary’s College, where he earned a degree in History. He entered the Brother’s formation program as a Residential Aspirant in the summer of 2017, serving first a summer at De La Salle Academy in Concord, California, and then during the school year at Sacred Heart Cathedral Preparatory, where he currently is assigned. According to SFNO Auxiliary Visitor Brother James Joost, FSC, Andrew will be in “Apostolic Postulancy” for the rest of this semester. 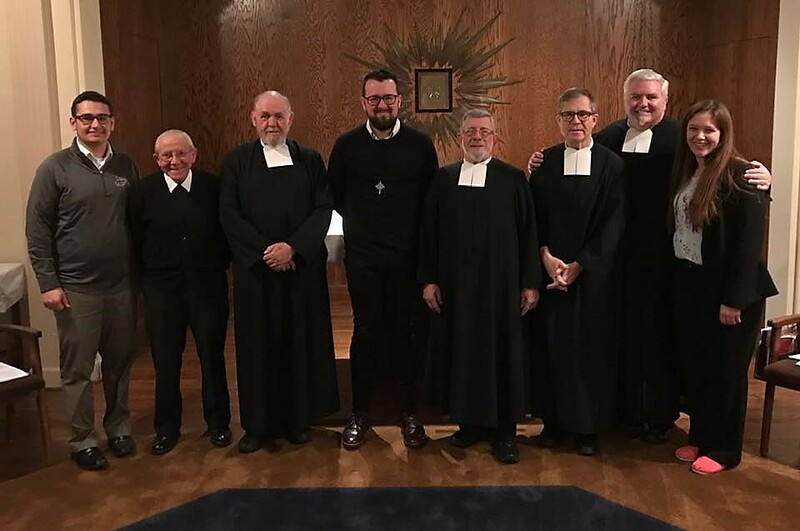 He hopes to join in the Fall, along with other Postulants from the Lasallian Region of North America (RELAN), the “Regional Postulancy” at Jeremy House in Philadelphia, Pennsylvania. Also, Andrew is beginning his studies through Loyola University Chicago for a Masters degree in Pastoral Ministry with an emphasis in Religious Studies Education. 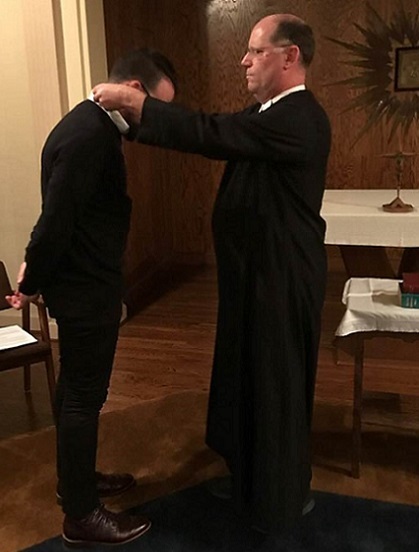 The word Postulant comes from the French, meaning “applicant, candidate” and the Latin meaning “to ask, demand.” Postulancy is one of several stages of formation that are required for one to become a professed De La Salle Christian Brother. Learn more about the process of becoming a De La Salle Christian Brother.